Robert offers one on one individual counselling for those who are ready and wanting to make necessary changes in their lives but may be struggling to do so on their own. 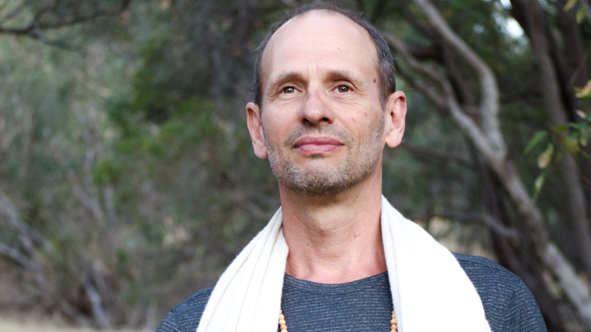 Robert draws on his formal qualifications, Honours and Masters degrees in Clinical Social Work, over thirty years experience in therapeutic work with adults and children and a lifetime of yoga and meditation practice to provide a brief intervention approach that synthesizes western psychology and the yogic and meditation traditions. Generally an initial block of three sessions are suggested, spaced at weekly intervals with the possibility of a follow up session or sessions at a later time if needed. The cost of the sessions is $130 payable on the day. The session is one hour and may extend up to 90 minutes depending on individual circumstance and the practices being taught. Available time slots are Wednesdays, Thursdays and Friday between 9am and noon. Other times may be available by negotiation.